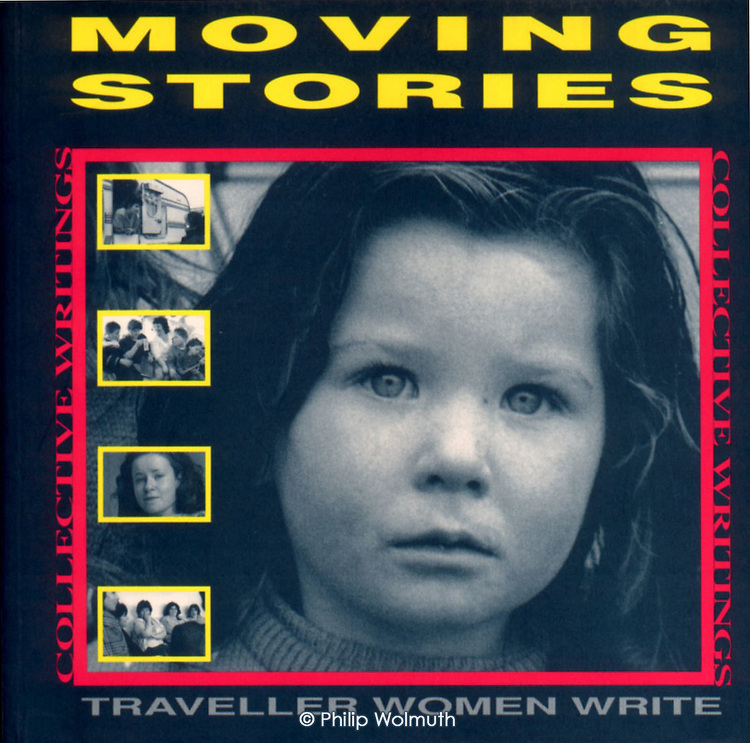 Philip Wolmuth won the 1992 Raymond Williams prize for Community Publishing for the work which appeared in this book. Copyright: Image © Philip Wolmuth. Magazine design, layout and text © author/publisher.